Technology & Ford at the 2016 CES! 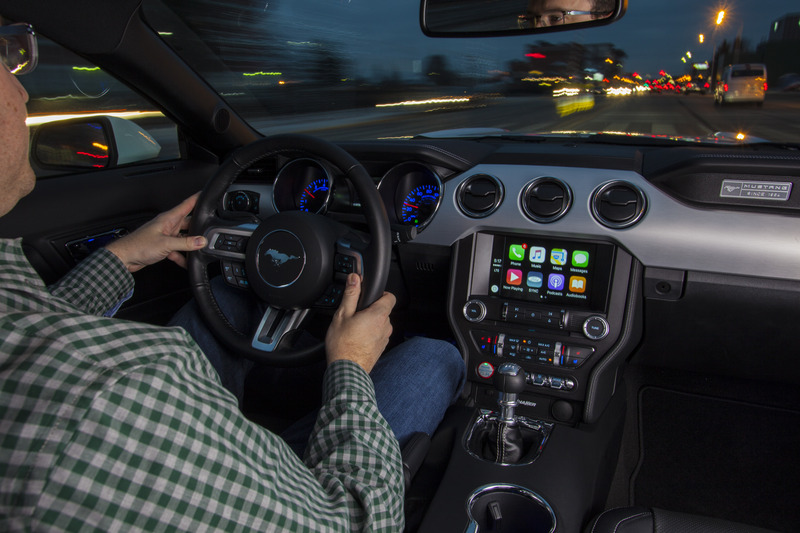 2016 CES: Ford is focusing on driver connectivity in their vehicles. First launched in Ford vehicle in 2007, Ford SYNC was the world’s first in-car entertainment and communications system to widely and affordably offer voice-activated technology to control smartphones. This technology is now in well over 15 million vehicles worldwide. In 2011, Ford introduced MyFord Mobile. MyFord Mobile is a smart-phone and web-based connected experience to owners of electric vehicles. Partnering with AT&T has allowed this technology to become a standard feature in all Ford plug-in electric vehicles, including Ford Focus Electric, Fusion Energi and C-MAX Energi. Now, SYNC Connect will expand on the relationship between Ford and AT&T, giving more North American customers the ability to remotely access their vehicles. Keep an eye out for more automotive technology news from Ford coming out of Las Vegas this week! If you’re interested in learning more about Ford’s SYNC technology, please stop by Beach Automotive today and we’ll be glad to show you how it can improve your driving experience! 0 comment(s) so far on Technology & Ford at the 2016 CES!